In your Little Rock neighborhood, one in 15 homes will file an insurance property claim this year. 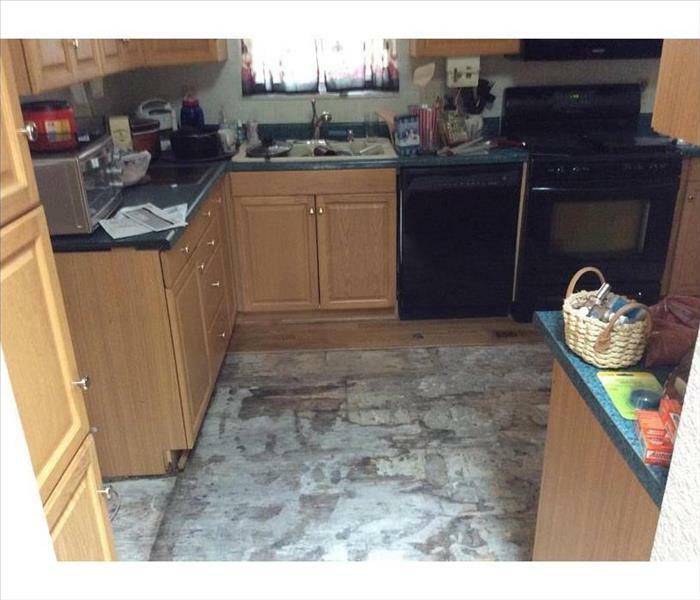 Water damage claims will make up a third of those. Whether it is a supply line that ruptures, a damaged roof in a rainstorm, or flooding, water damages inside homes or businesses are common. 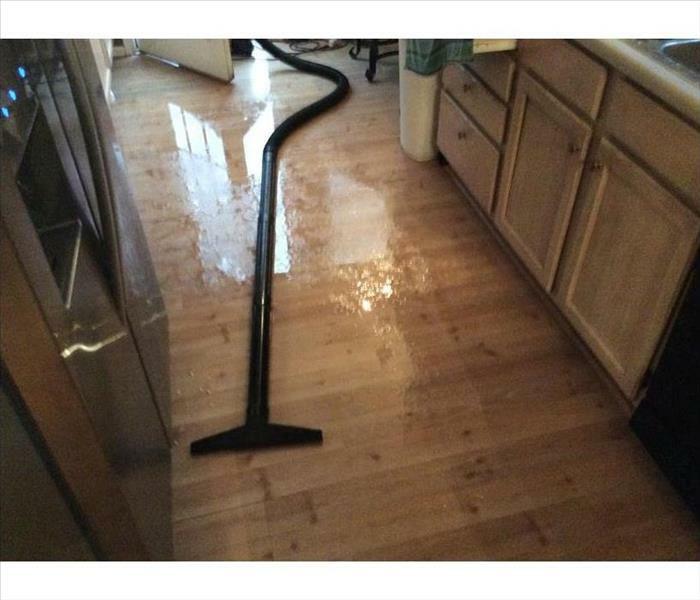 Water that spreads across floors leads to hidden water damage under the floors and in walls. If the leak is from an attic or second floor, then ceilings become damaged too. We are experts at water damage restoration. Our professional team has advanced training and certifications to find the hidden water by using sophisticated tools and procedures to let us see it then safely remove it before it can become dangerous for your property and your health. Equally important, our SERVPRO training teaches our employees to use minimally invasive drying techniques, keeping demolition and reconstruction costs, and the inconvenience associated with it, at a minimum. Please refer to our Water Damage Tips-Until Help Arrives Guide and follow these tips to protect yourself and your property. SERVPRO of Northwest Little Rock is locally owned and operated, so we are part of this community too. When you have a flooding or water emergency, we’re already nearby and ready to help. We take pride in being a part of the Little Rock community and want to do our part in making it the best it can be.